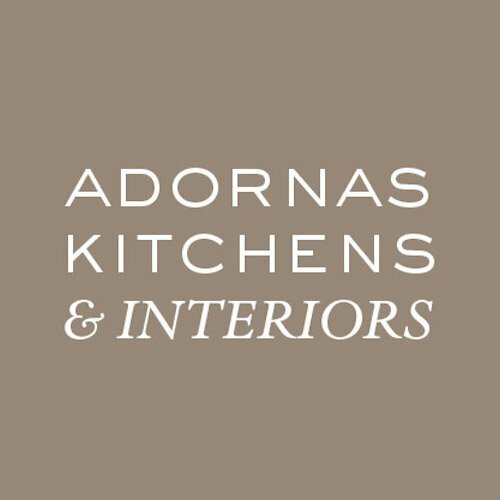 If you would like some more information on Adornas Kitchens, and the services we offer, why not give us a call? You’ll reach us Monday-Friday 10:00-5:00 and Saturday 10:00-3:00, if you’re calling after opening hours leave us a voicemail and we’ll call you back. Our experienced team can visit your home for a consultation. We’ll bring a selection of sample doors, worktops and glass splashback samples. To arrange a home consultation, simply get in touch below. We are conveniently located in the heart of Bangor Co.Down on the same block as the bus and rail station. Dufferin Avenue has around 20 free spaces that are available for 1hr. One of Bangor’s free car parks, Dufferin Square is just a two minute walk away. 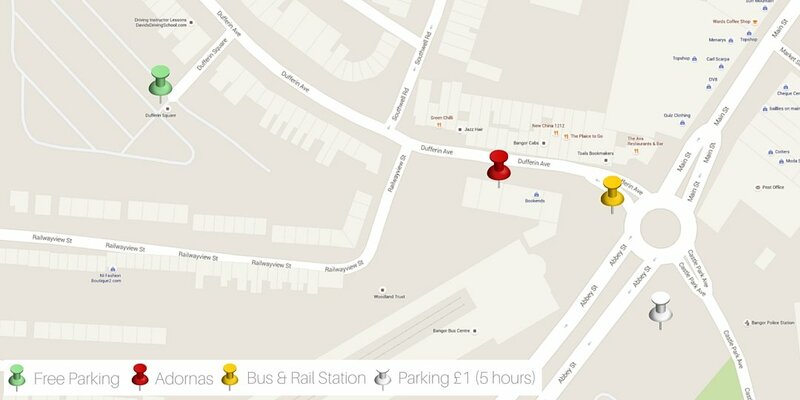 Another option is to park opposite the Bus & Rail station. This large car park charges just £1 for 5hrs. If you have trouble finding us, don’t hesitate to give us a call.